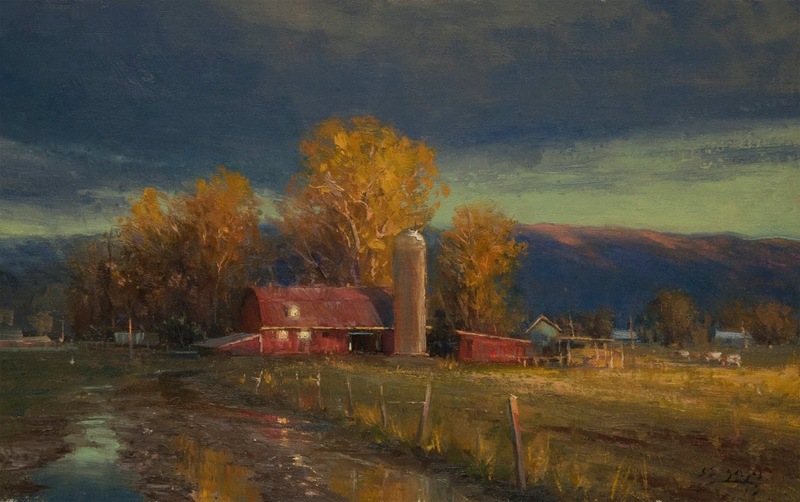 D. Eleinne Basa is an Award Winning American Landscape painter represented by several Galleries across the United States. 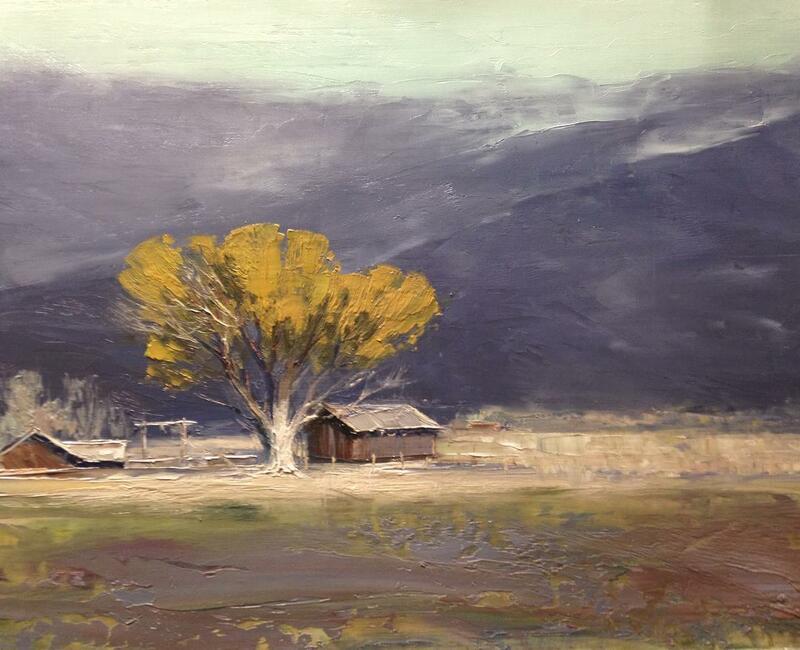 A Classically trained artist, Basa began painting at the young age of 8. 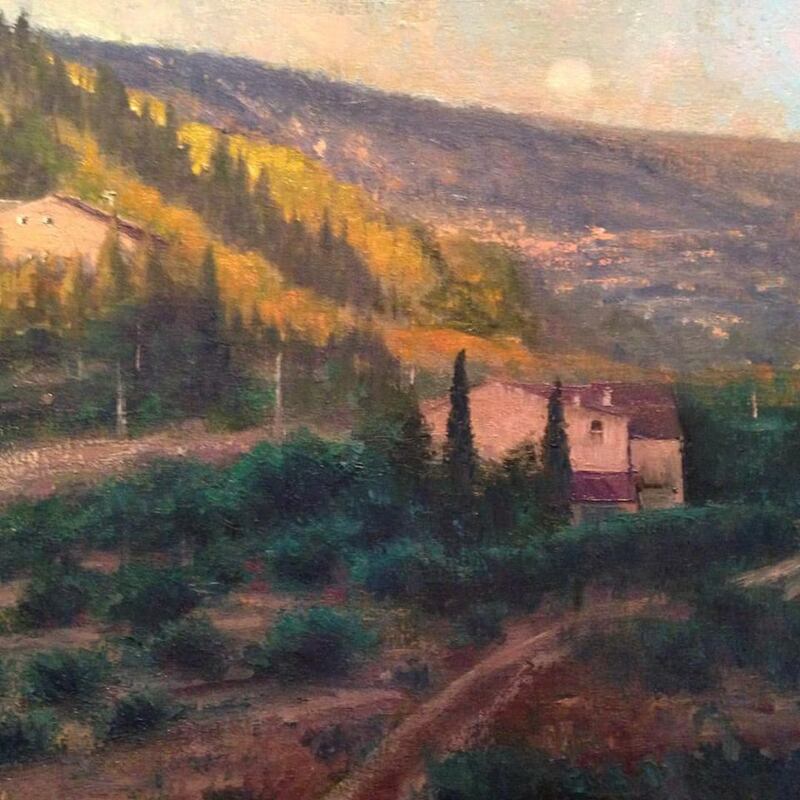 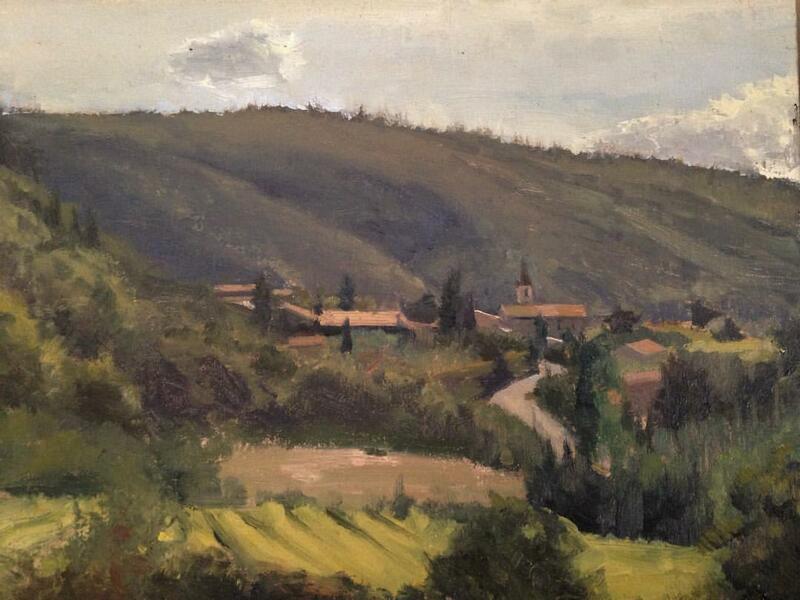 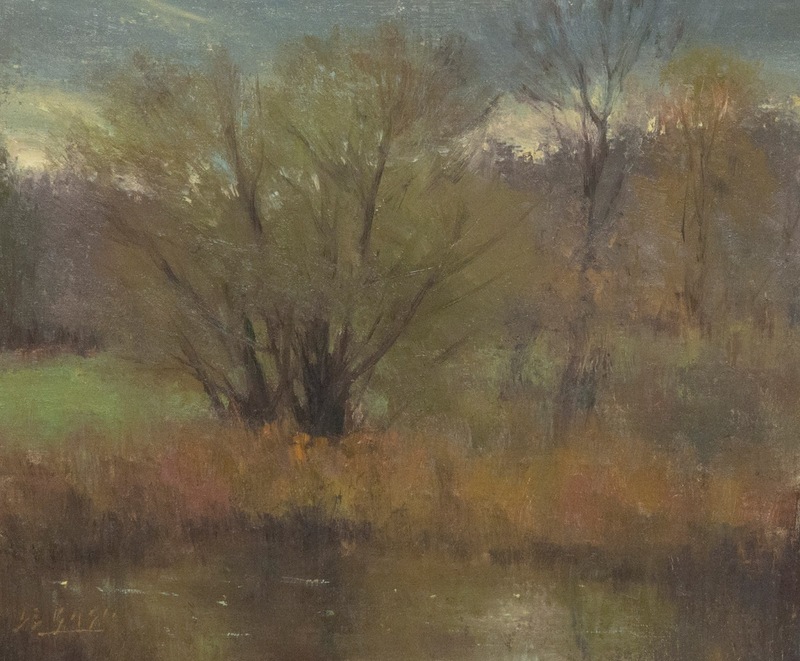 Her early training still influences her as it is when she is painting "en plein air" that she is brought back to a time in her childhood when "painting was pure and comes from someplace deep within". 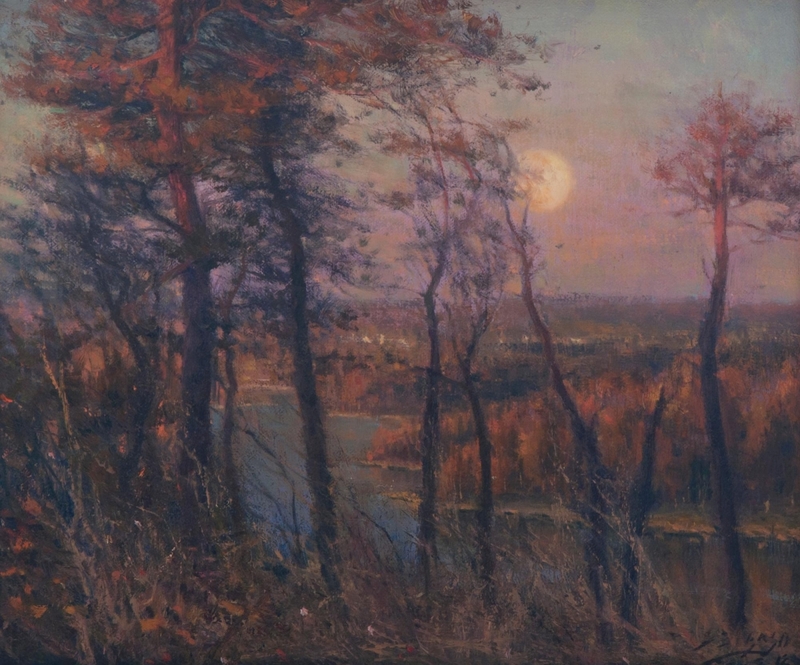 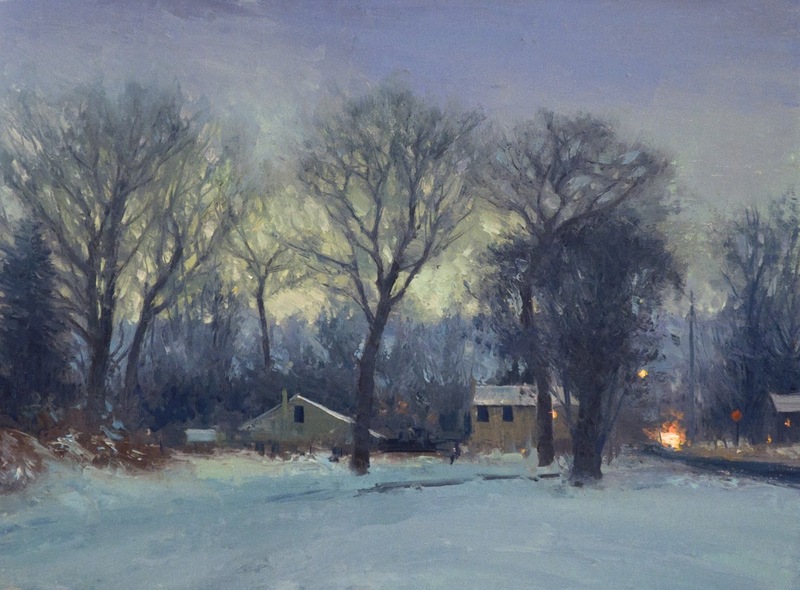 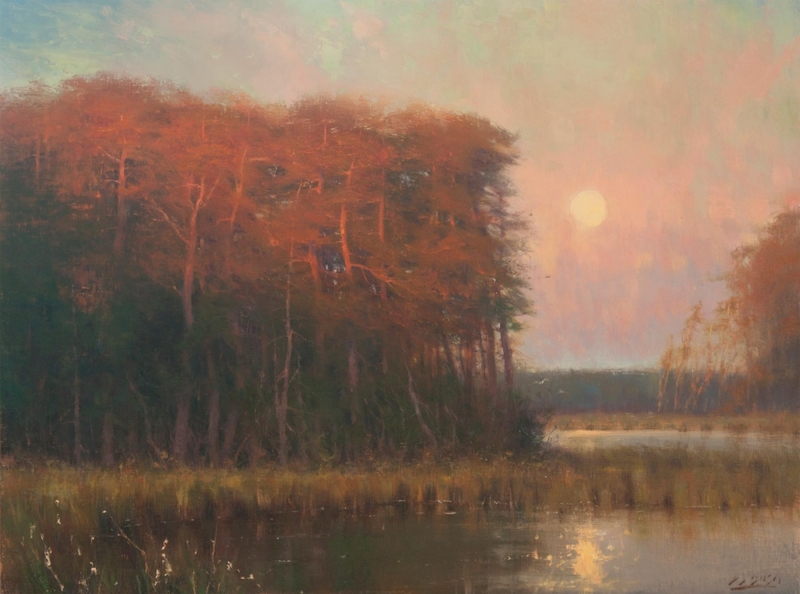 Basa’s landscapes allure the viewer to move into the work with their radiant light and luminescent qualities reminiscent of the early Luminists and Tonalists of the American School. 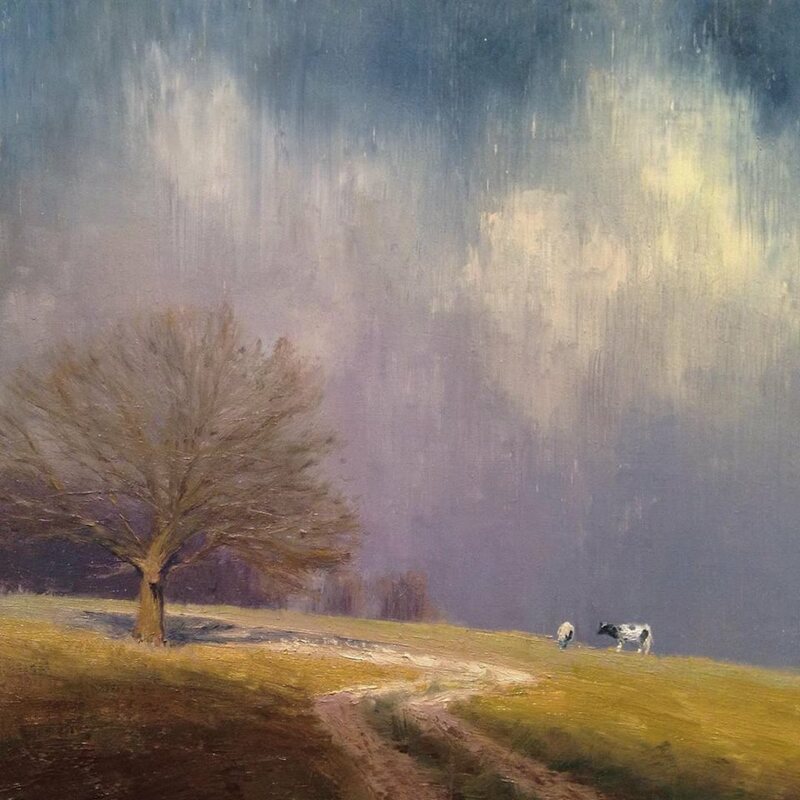 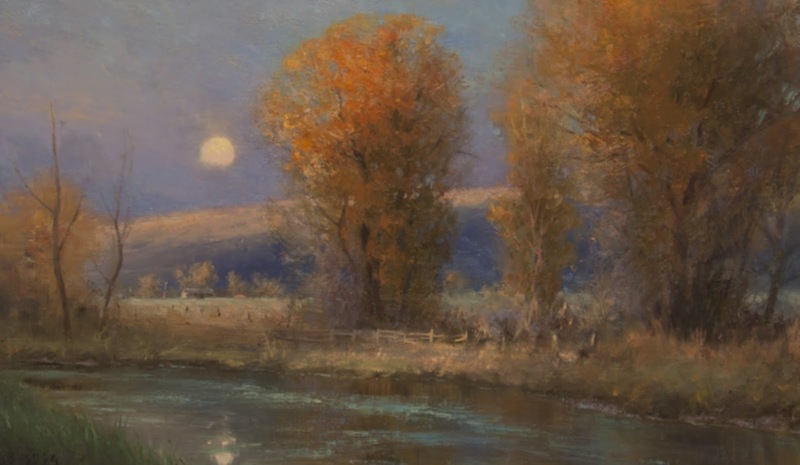 She is inspired by painters like Thomas Moran, George Inness and is continually striving to achieve a certain timelessness to her work. 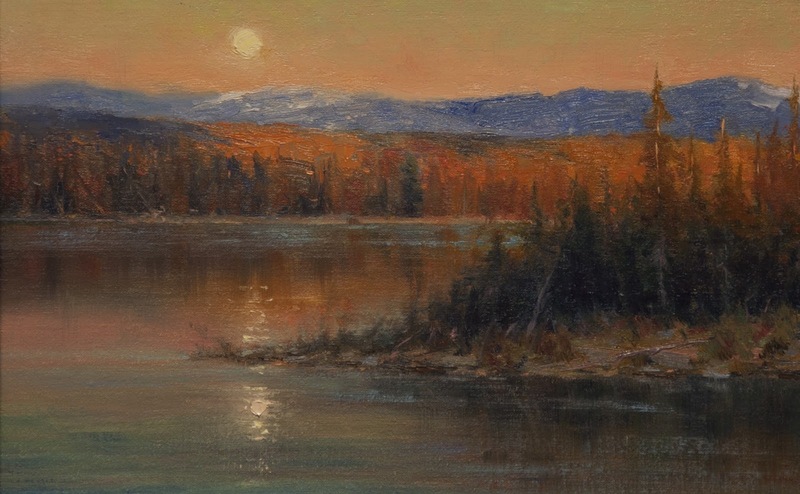 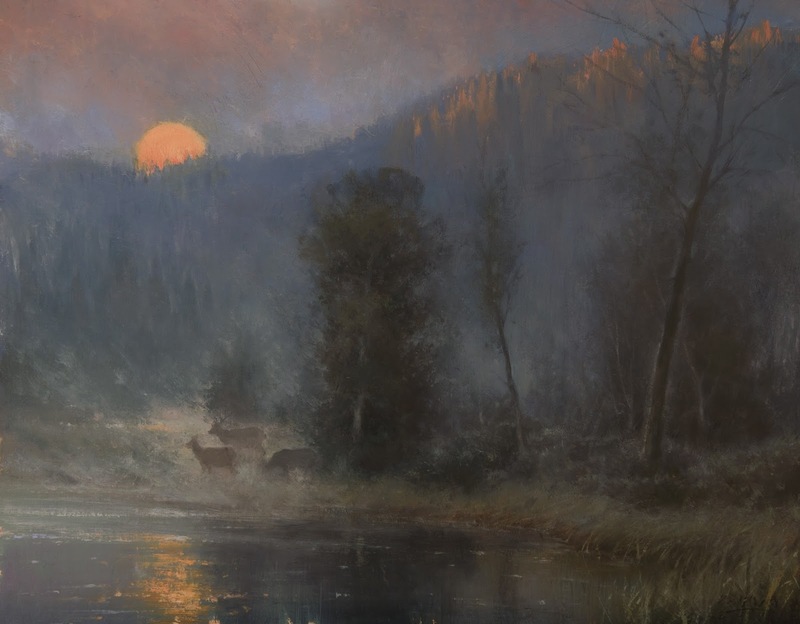 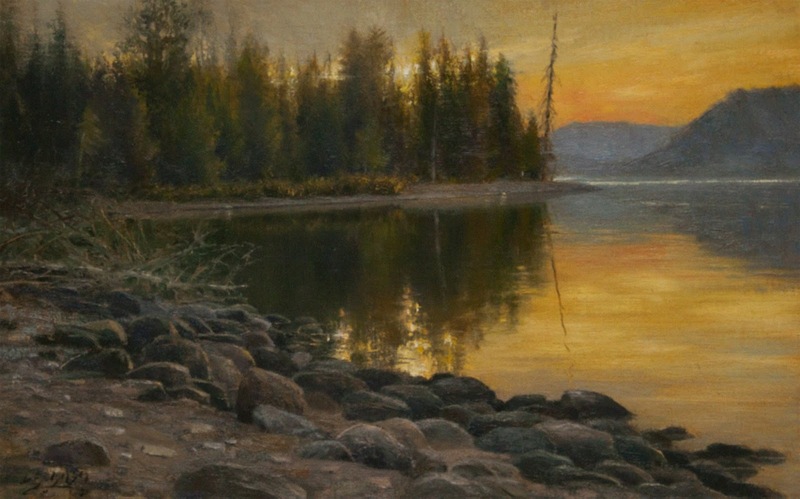 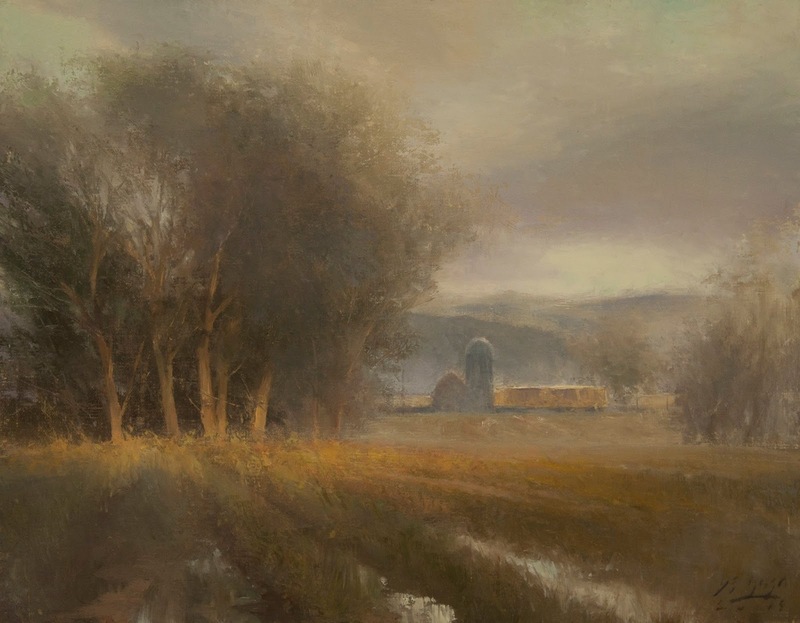 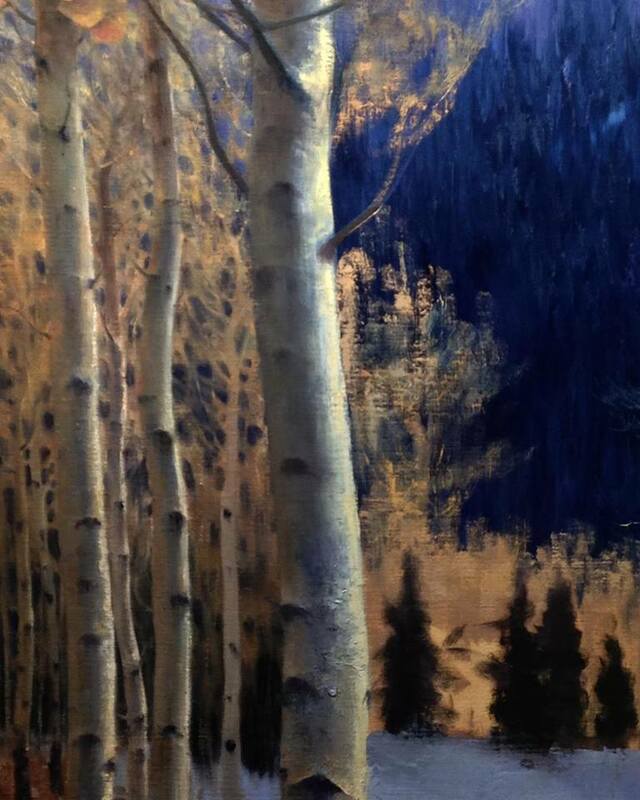 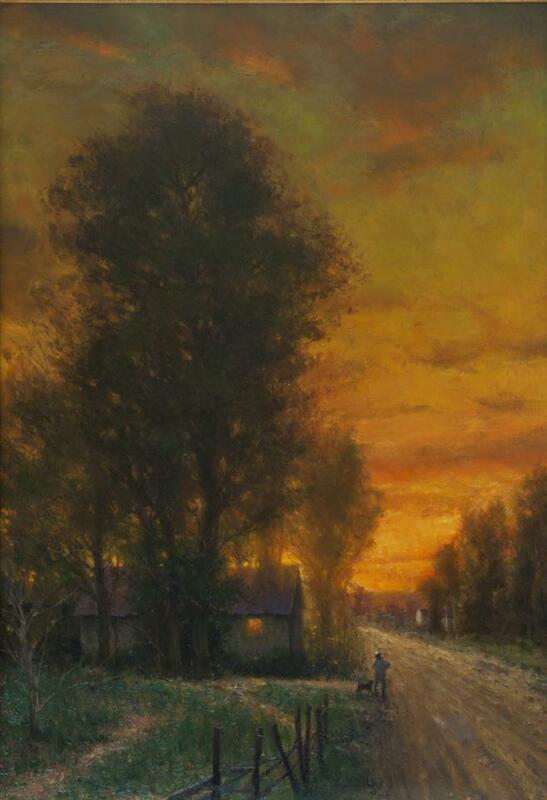 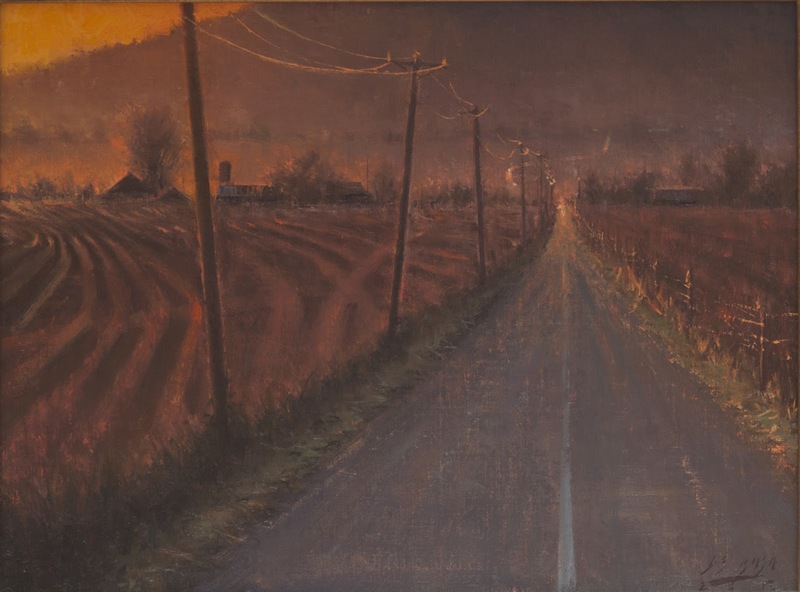 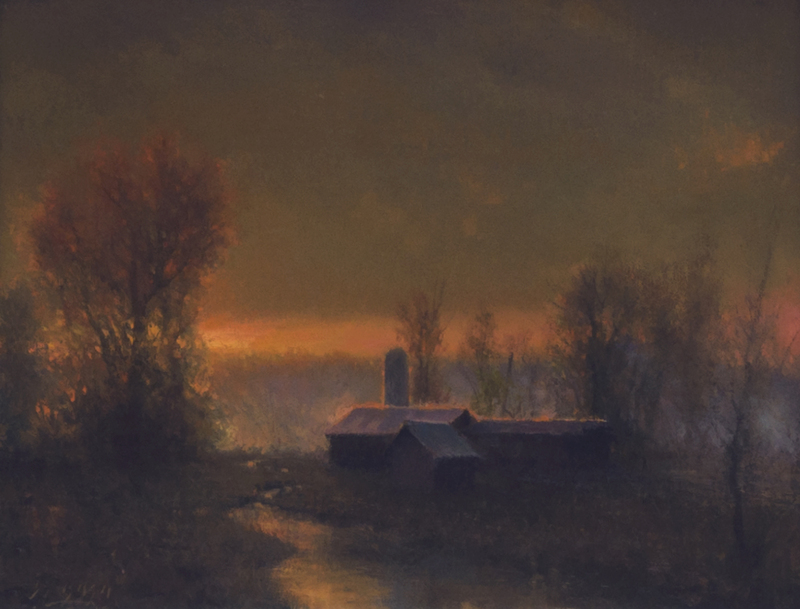 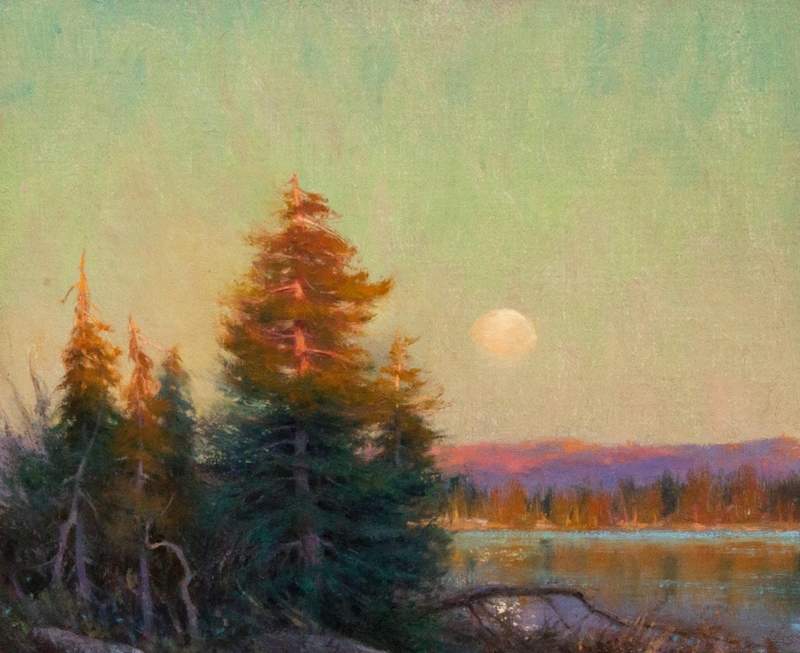 A professional and full time artist since 2004, Basa participates in several national shows and have been invited to participate in prestigious events such as the Maynard dixon Country show in 2009, and the Gold Medal Shows of the California Art Club. 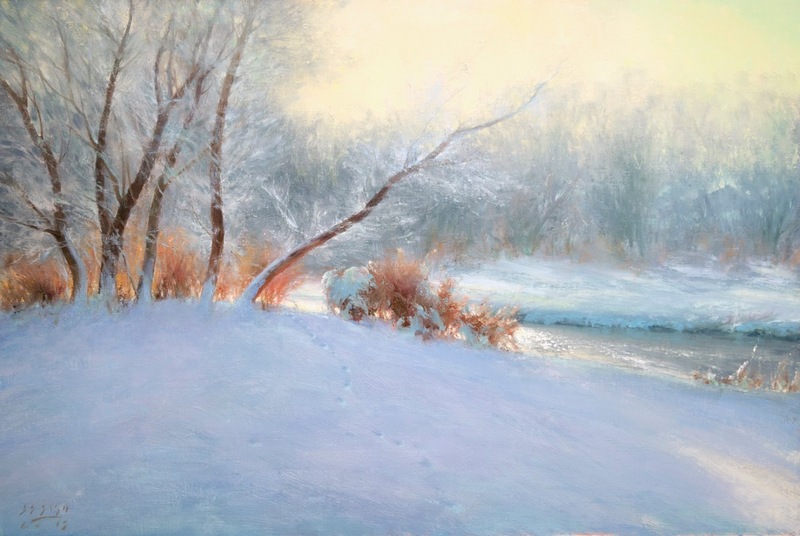 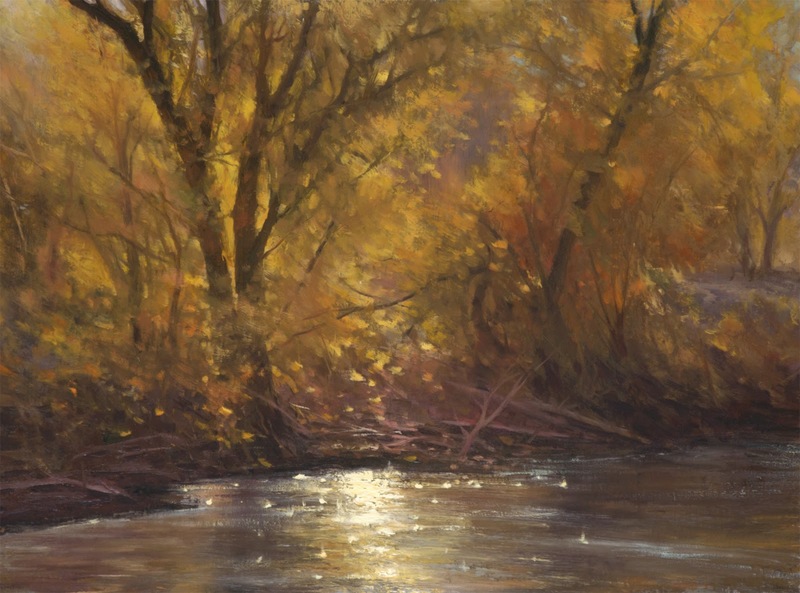 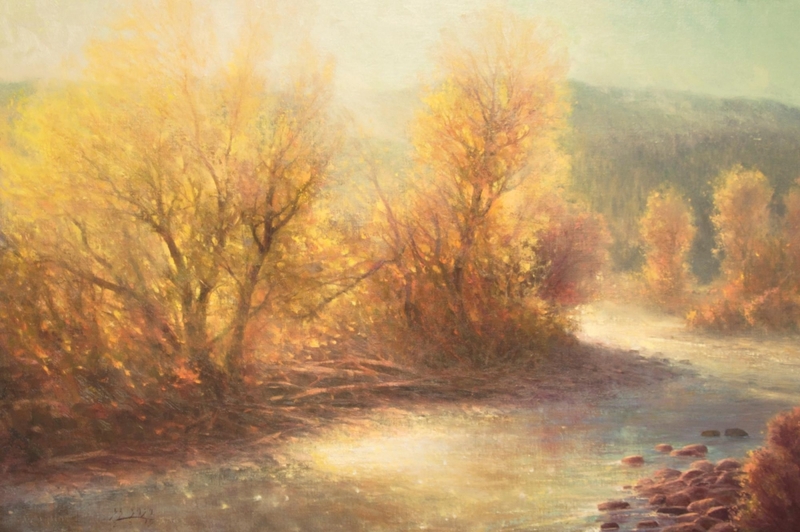 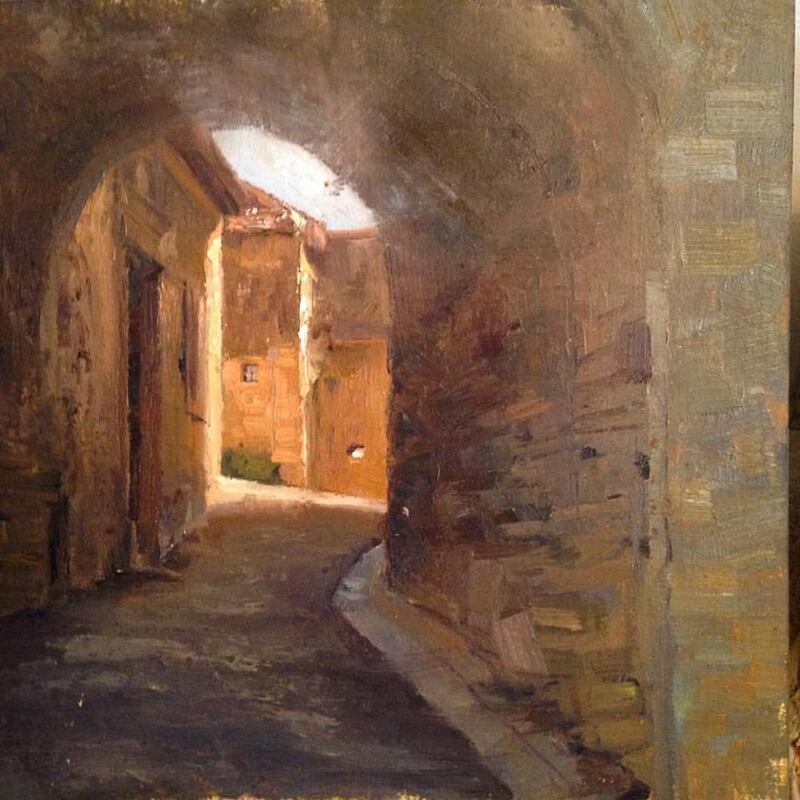 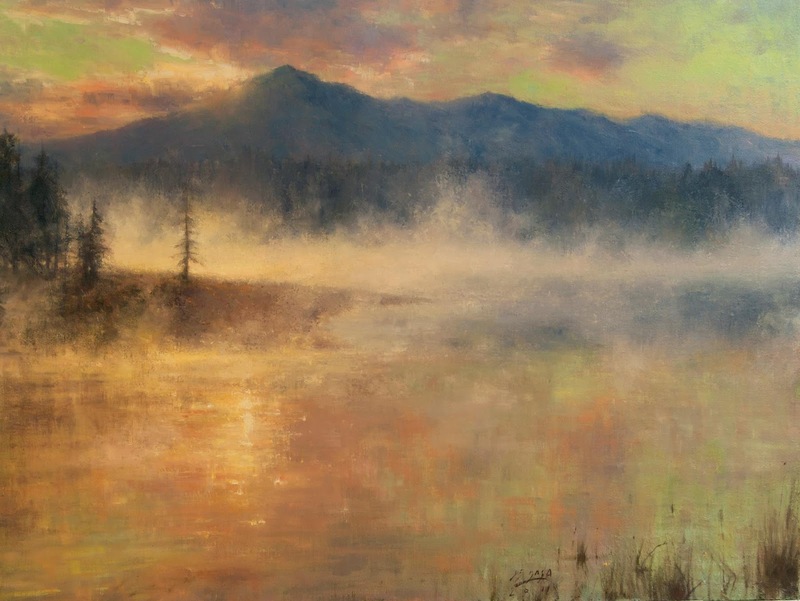 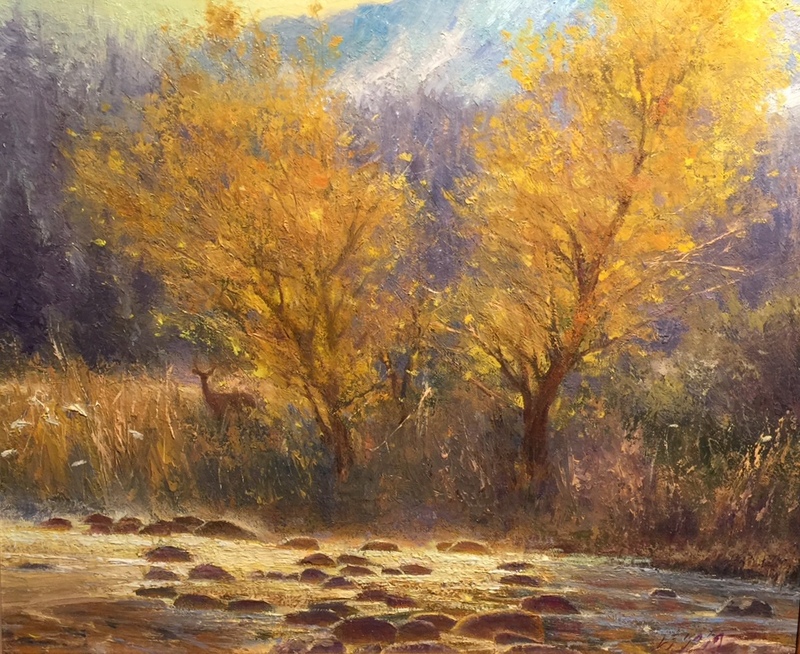 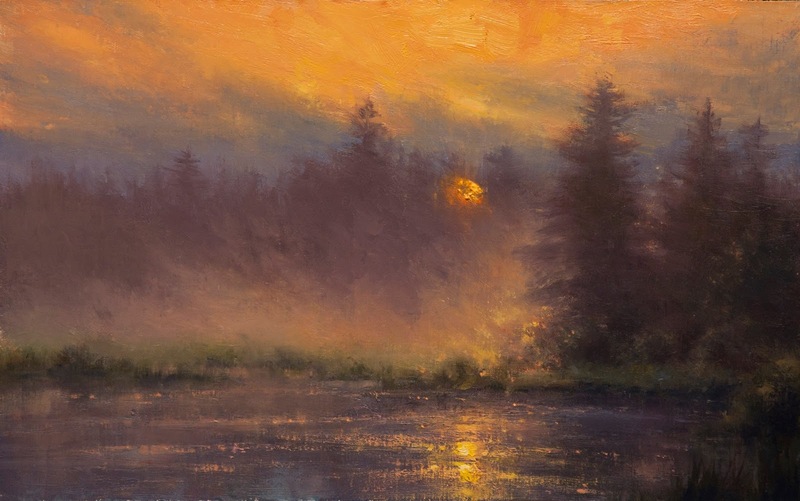 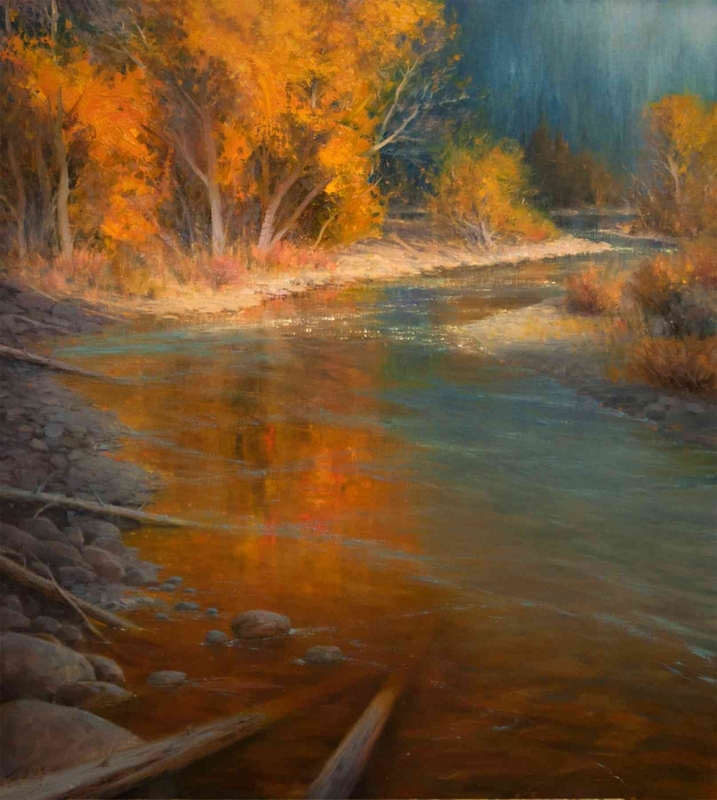 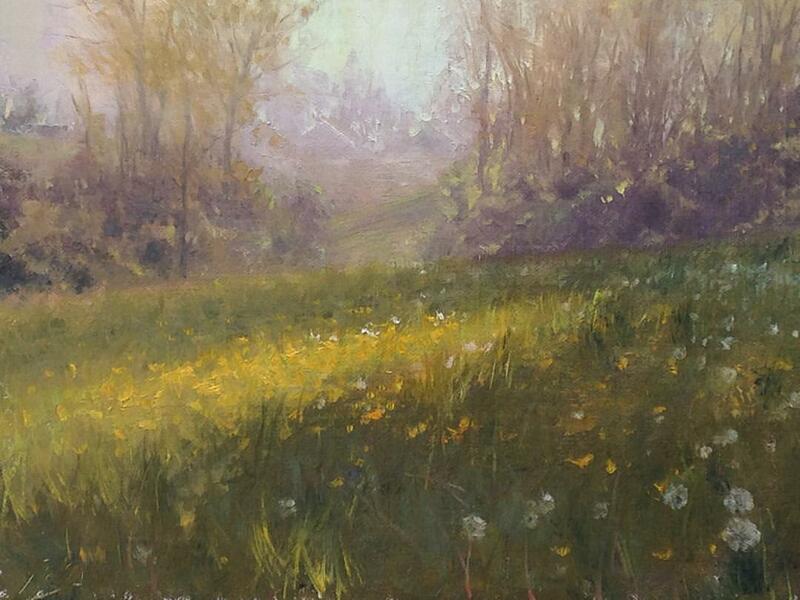 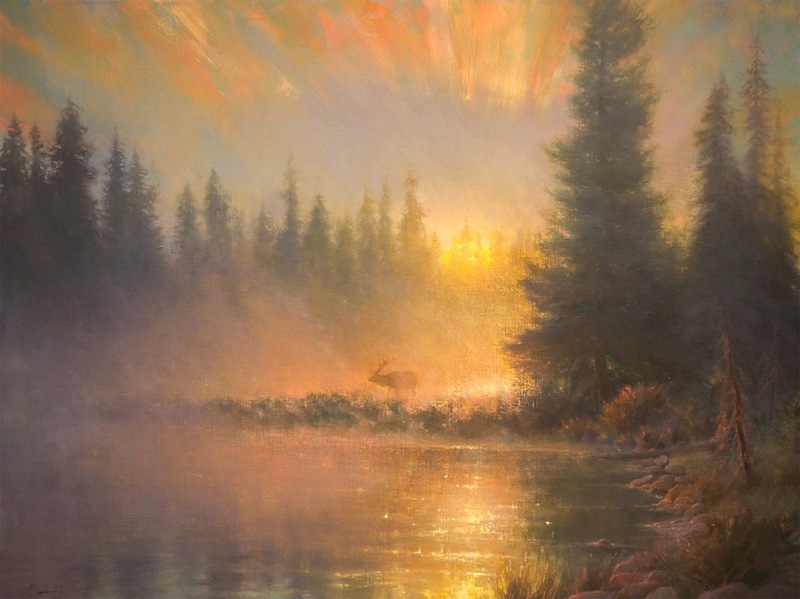 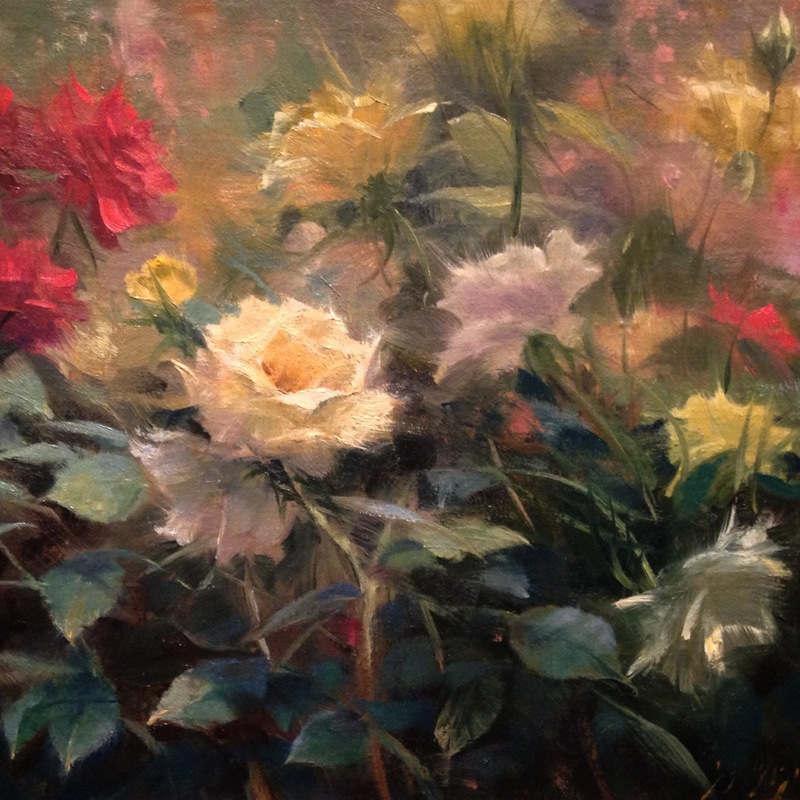 She has won numerous awards including the Art of the West award of Excellence at the California Art Club Gold Medal Show in 2012 and was the $15,000 Grand Prize Winner of the 1st Plein Air Magazine Online Salon also in 2012. 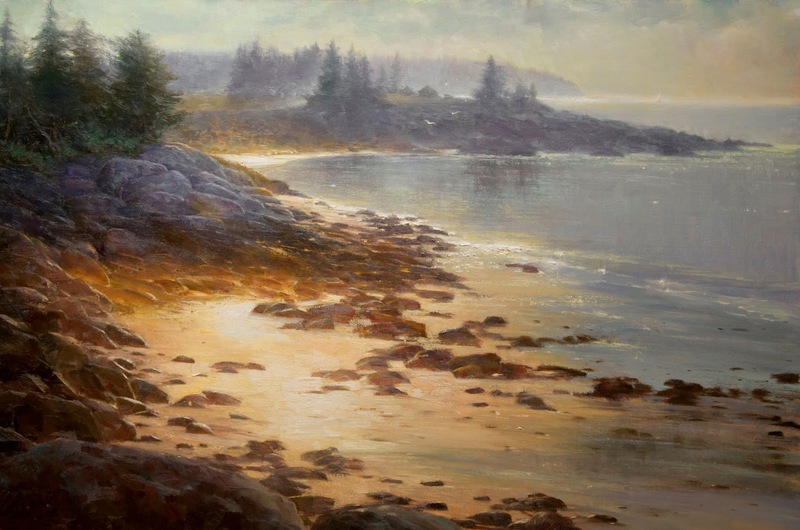 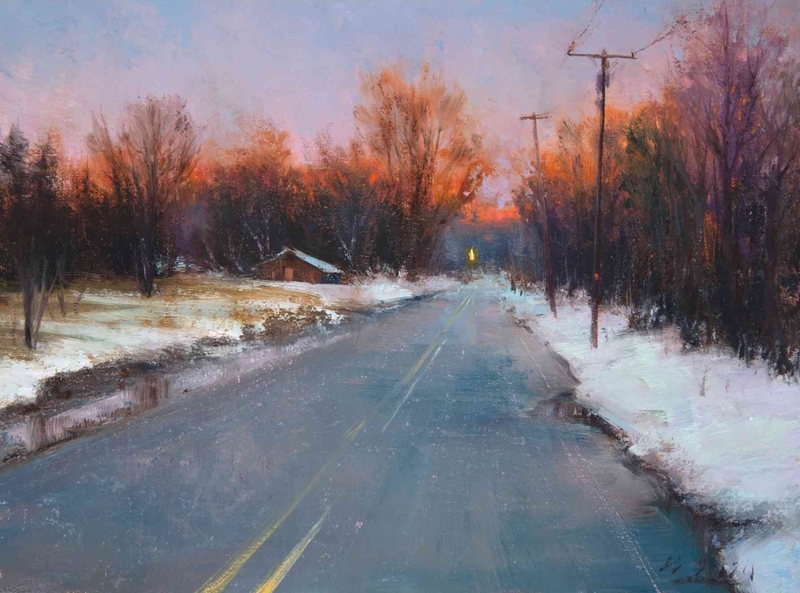 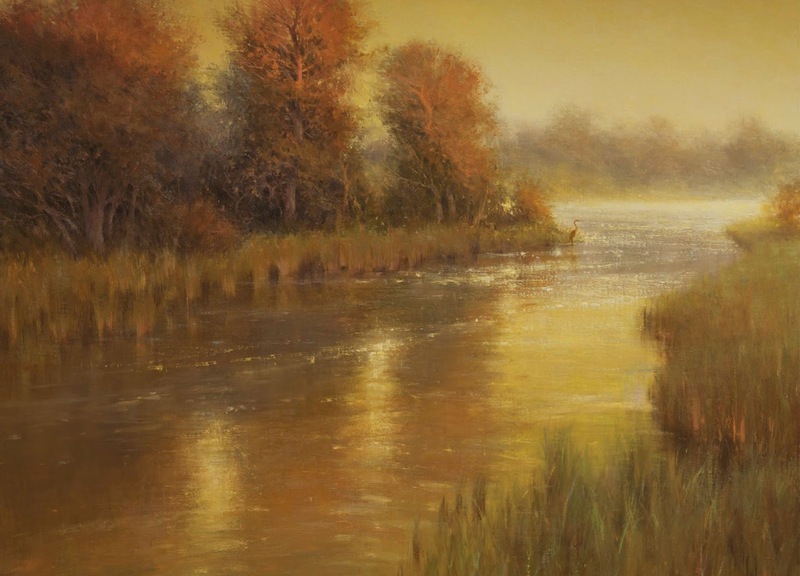 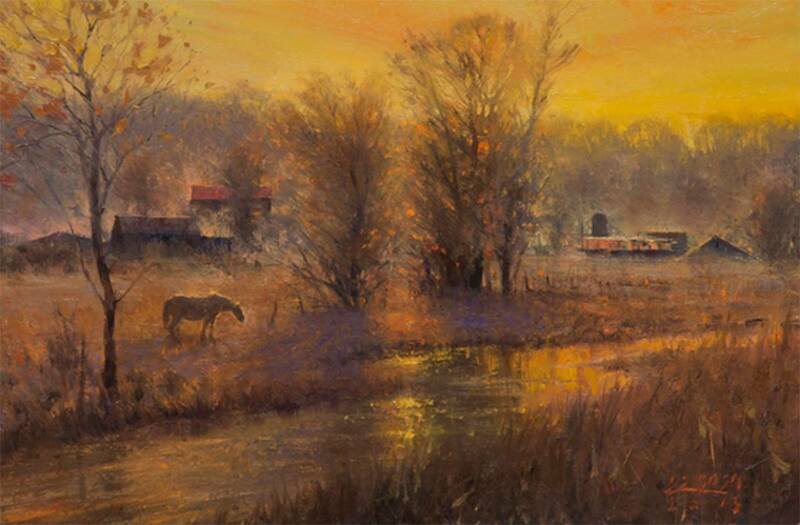 She has also shown her works at the National Arts Club and the Salmagundi Club in New York, the Gilcrease Museum in Tulsa, OK, and in the Autry National Center and the USC Fischer Museum in California. 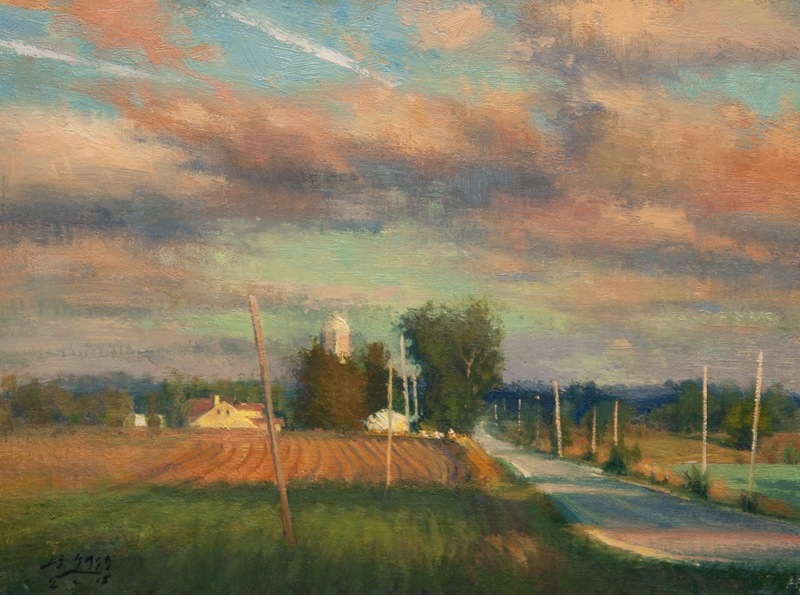 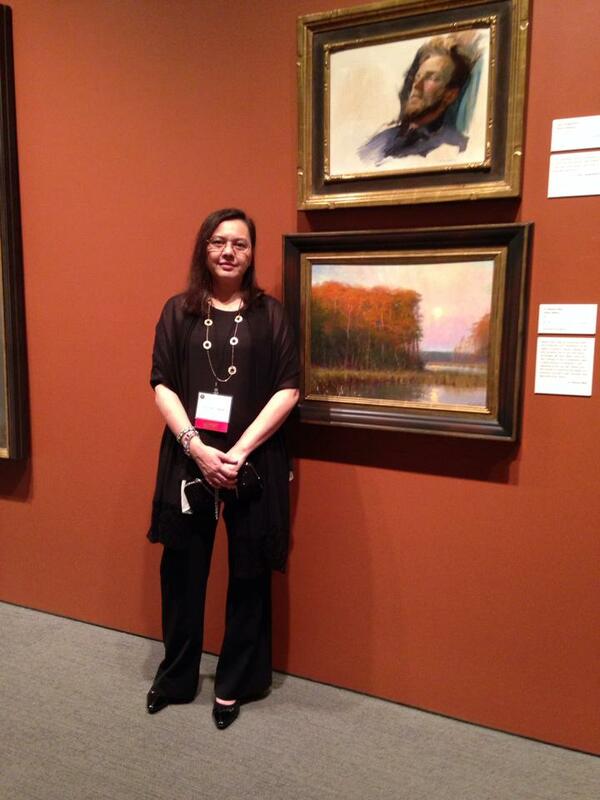 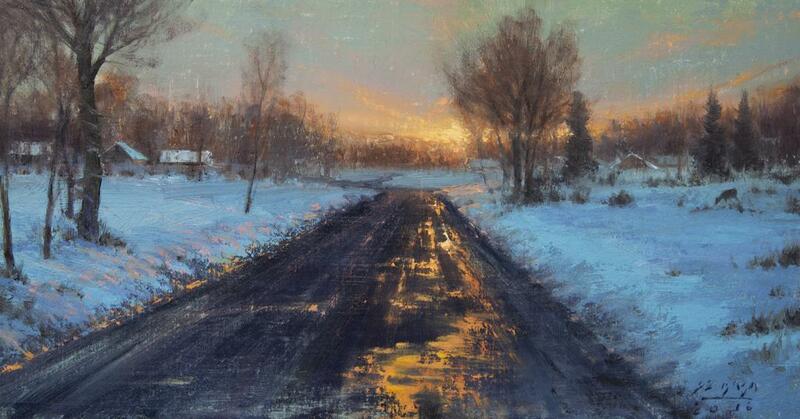 Her work is also in the Permanent collection of the Academy Art Museum in Easton, MD.